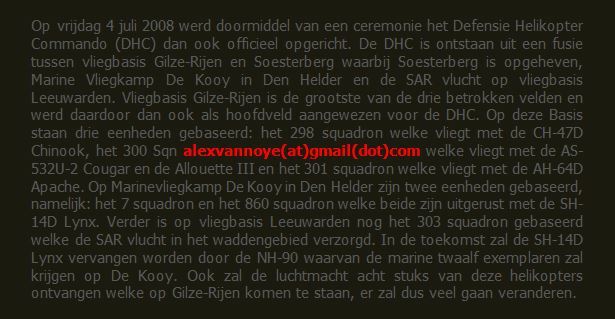 On March 6, 2003, Volkel airbase was visited. This visit was the first trip of the year and it was and there was not too much activity at Volkel. 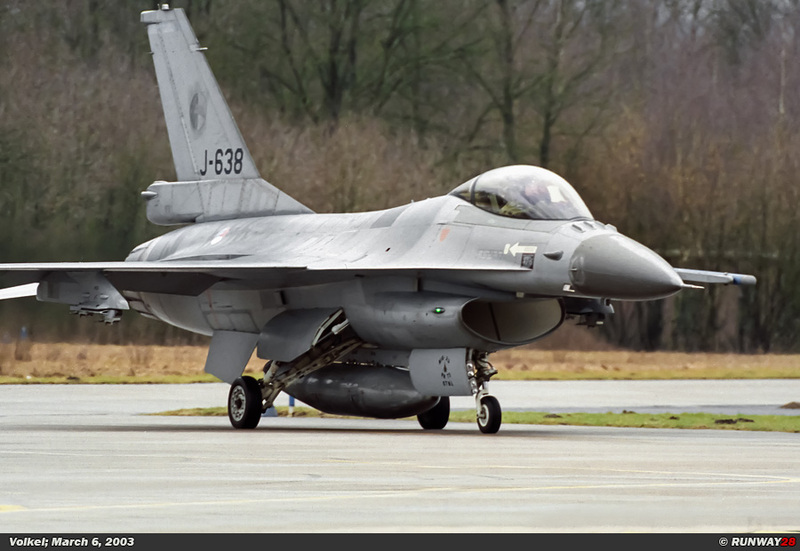 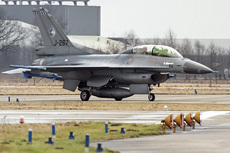 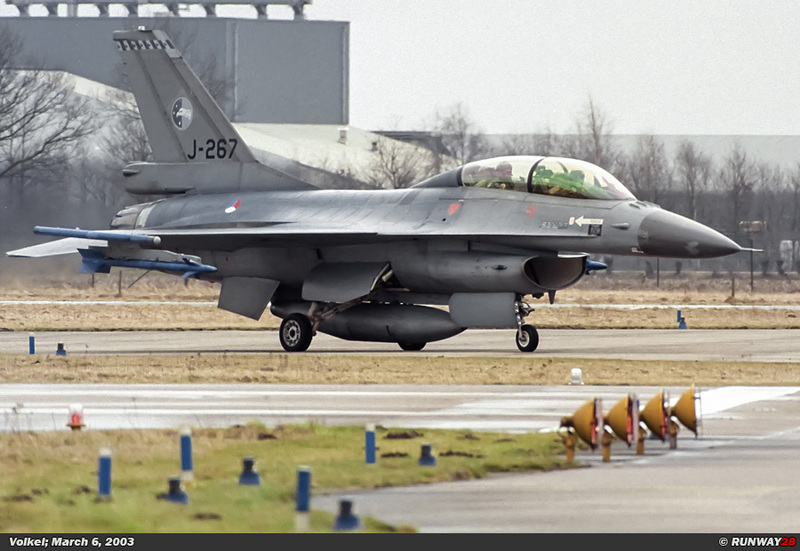 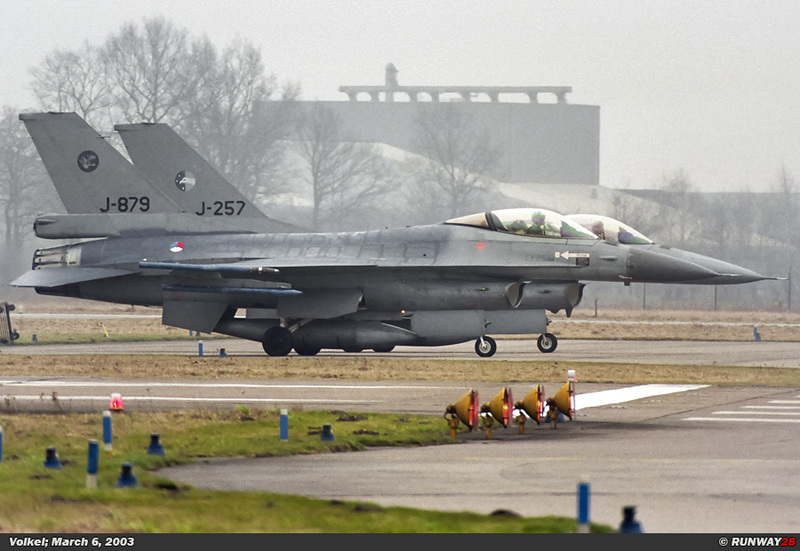 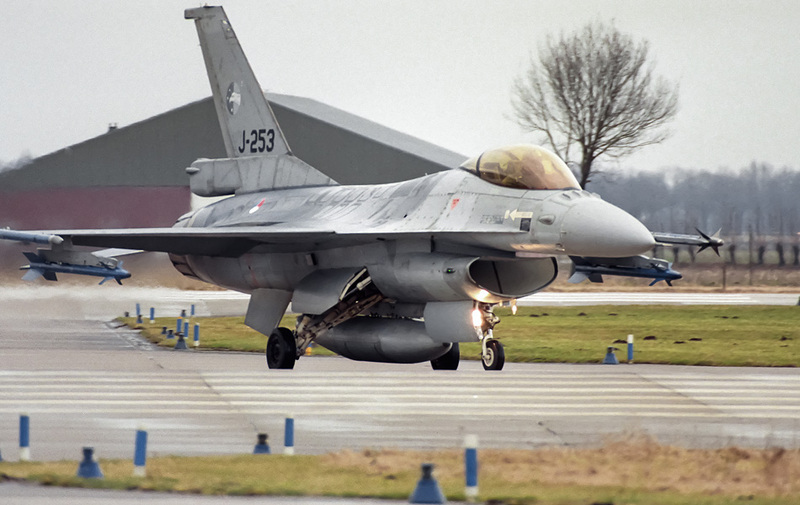 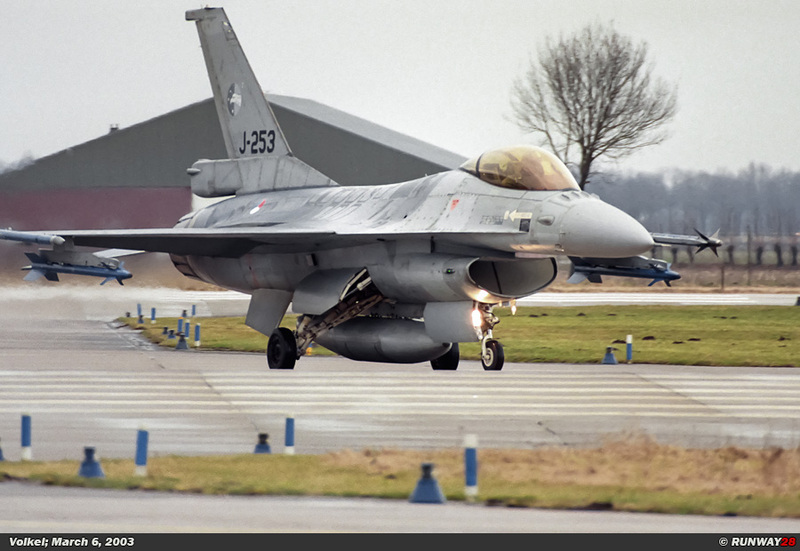 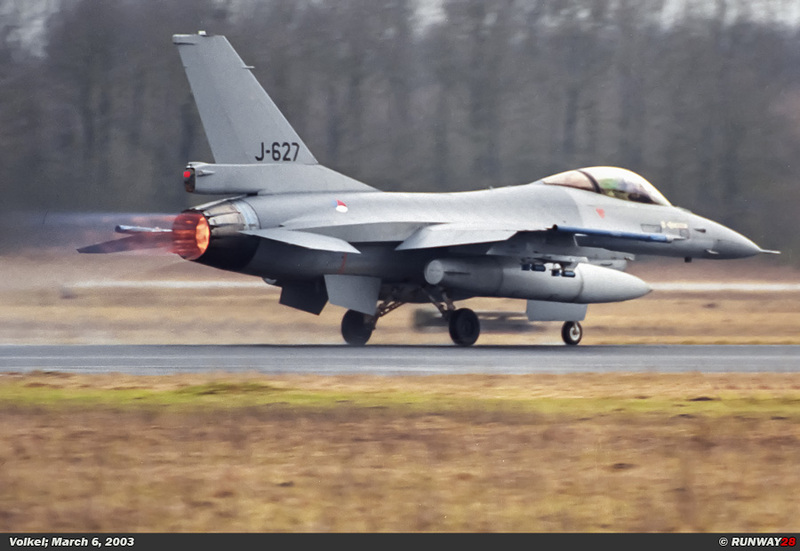 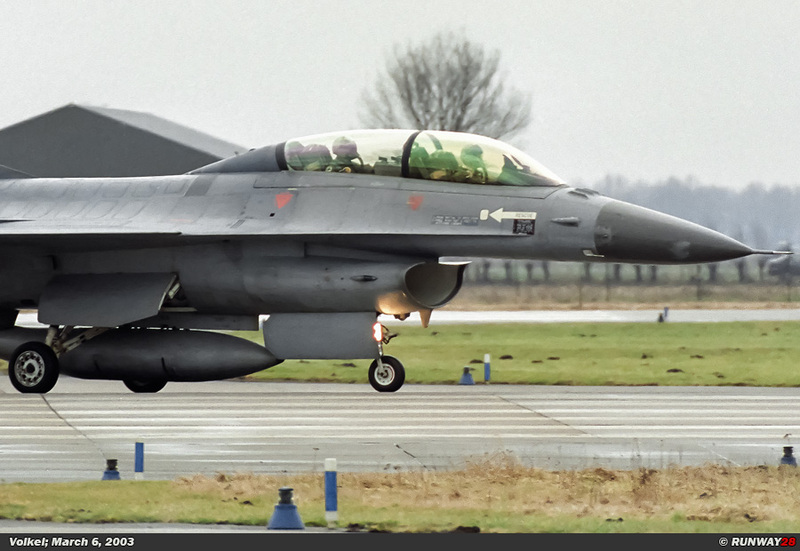 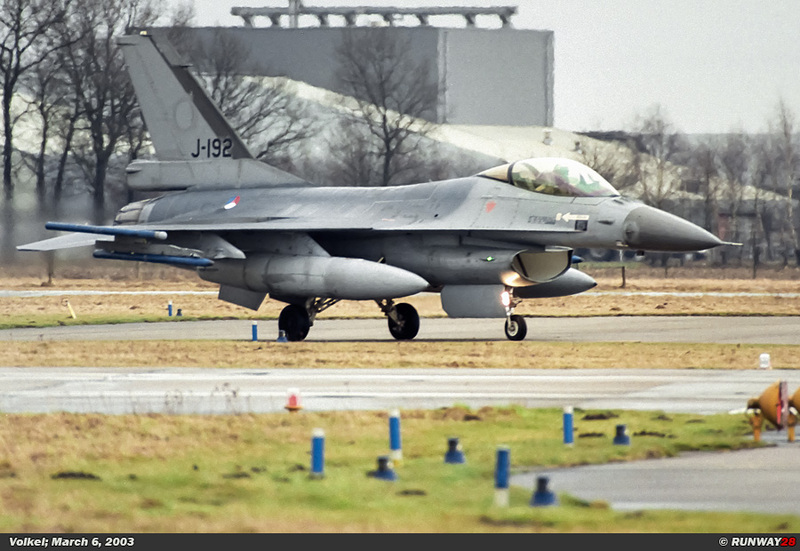 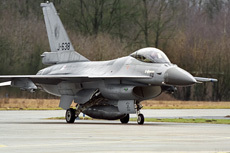 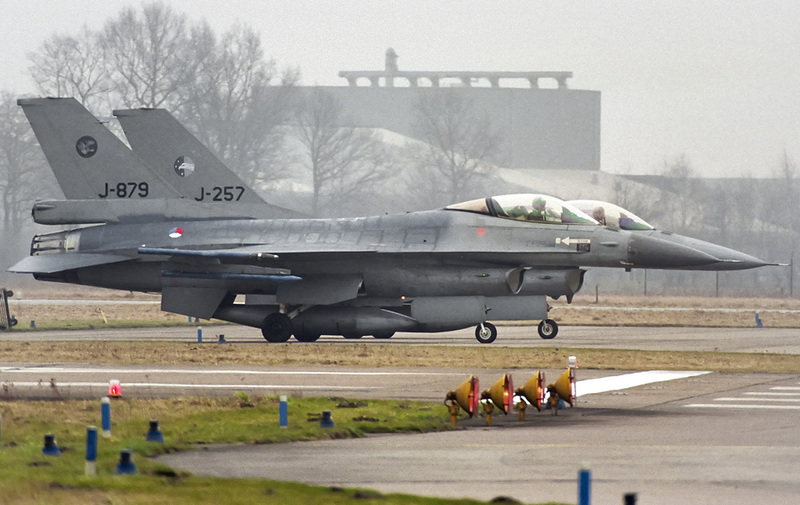 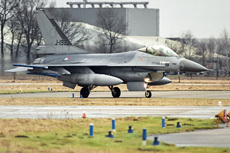 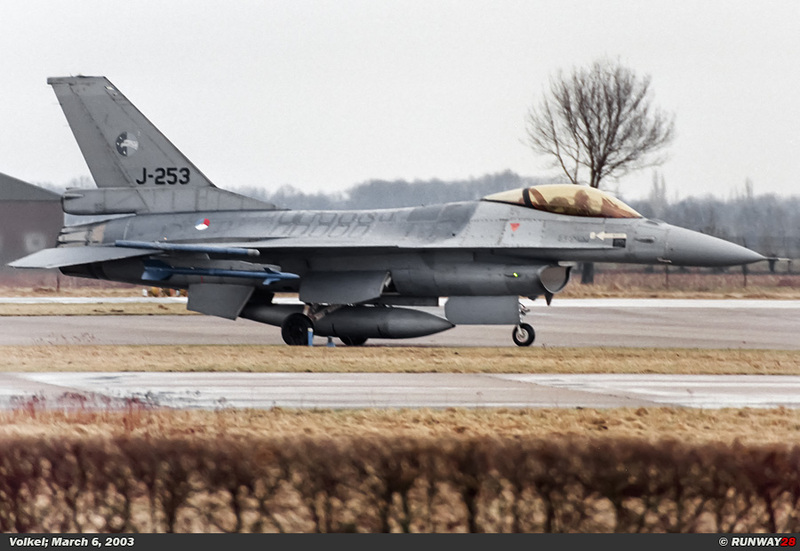 In 2000 and 2001 Volkel was the last airbase in the Netherlands which received the MLU version of the F-16. 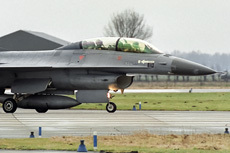 The no 311 Squadron and no 312 Squadron were equipped with this variant in 2000. 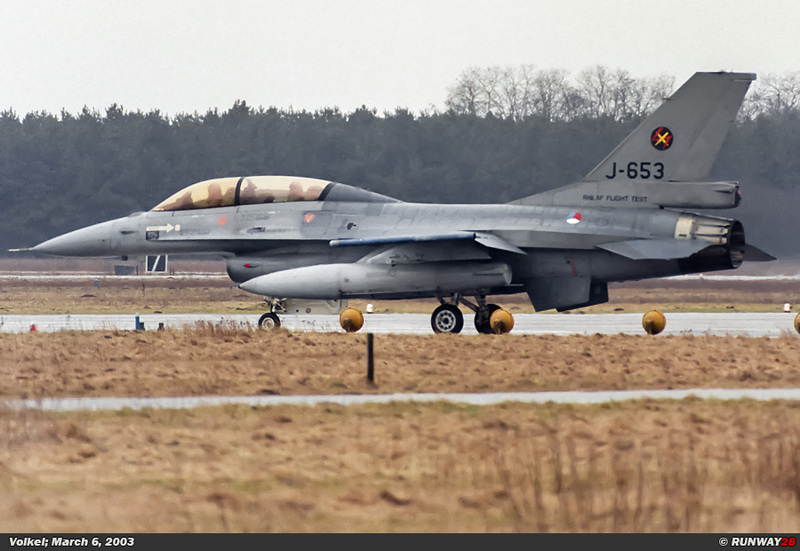 The no 306 Squadron was in December 2001 the last Dutch unit which was equipped. 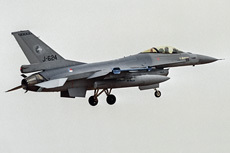 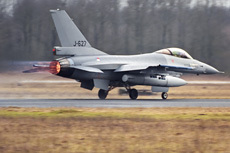 Volkel has currently the oldest F-16s of this version in Dutch service in use. Most of the aircraft of the higher 200 series are almost 20 years old. 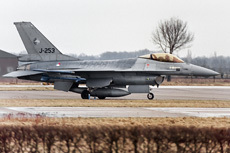 The no 306 Squadron lost the photo reconnaissance mission after the arrival of the MLU; all F-16s are able to fly these missions.